Massage is not just for competition horses. 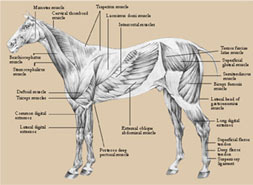 Preventative and maintenance massage is one of the best ways to maintain overall health and performance in your horse. 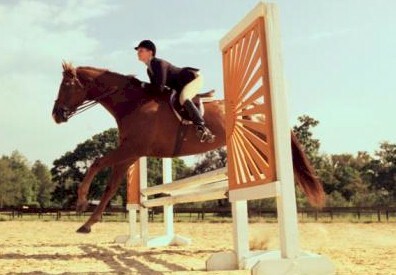 Horses are 60% muscle. Through equine sports massage therapy you can expedite recovery from injury as well as promote healthy circulation and alleviate muscle fatigue. Call to find out how ESMT can benefit your horse. Massage gift certificates are a great way to pamper your horse. They are the perfect gift for the person that has everything.